At Stirling Ackroyd Estate Agents Canary Wharf, the city is in our DNA. With over 25 years’ experience in the Central and East London property markets, we are your local property experts. We understand the way that the property market operates and this, coupled with our expert qualified staff, makes us uniquely suited to help people buy, sell, rent or let property in Canary Wharf. 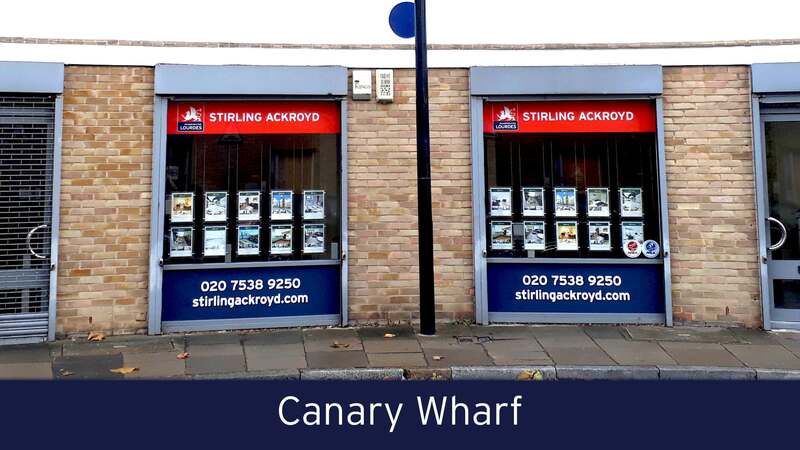 Stirling Ackroyd Estate Agents Canary Wharf assists people buying, selling, renting or letting property in: Canary Wharf, Poplar, Isle of Dogs, Docklands, Whitechapel and surrounding areas. 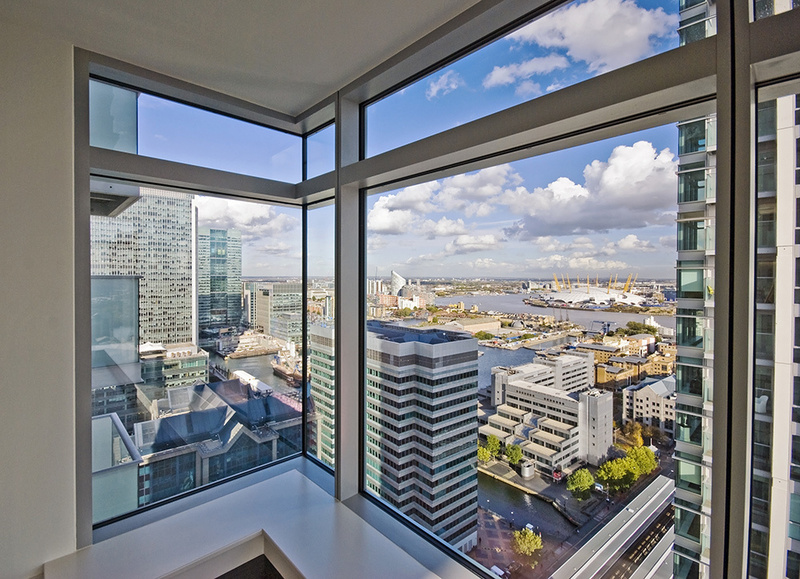 Looking to sell or let your property in Canary Wharf? Our London property experts have experience selling and letting a variety of different property types, whether it’s your penthouse apartment or flat, warehouse conversion, period or new build house, we can advise you on how to maximise the potential of your sale or let. To book your FREE, no obligation valuation call 0203 961 7806 now. 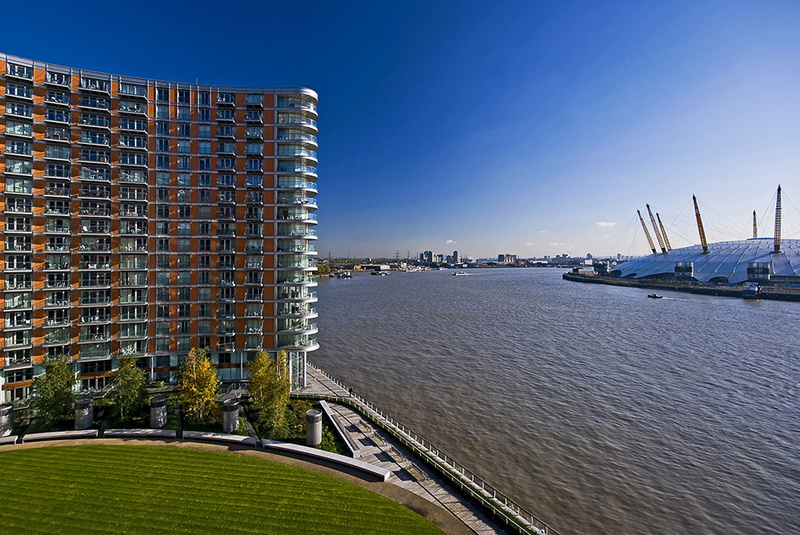 Looking to buy or rent a property in Canary Wharf? At Stirling Ackroyd Estate Agents Canary Wharf, we understand that choosing your perfect property to buy or rent is a big decision. That is why all of our staff are experts on their local area and we have a range of dedicated buyer and tenant services available to ensure that you not only find your perfect home but you have the lifestyle to match. Canary Wharf is one of the world’s leading financial centres, home to many multinational billion pound businesses. With skyscrapers, high end shopping centres and large corporate businesses on its doorstep, it is no wonder many are increasingly deciding to call Canary Wharf home. As an iconic part of London’s skyline and formally a derelict docks, over the last thirty years Canary Wharf has transformed into one of London’s main business districts and now a coveted residential area. For those living and working in Canary Wharf, there are many options of things to do to keep clients, friends and families entertained. Canary Wharf offers a world class selection of restaurants, shops and bars, many with waterside locations and wonderful views across the River Thames. Just one of the three large shopping centres is Canary Wharf shopping centre, where you will find many high street retailers and premium designer brands, so all budgets and lifestyles are catered for. You will also find Billingsgate Fish Market and the Chrisp Street market nearby. With so many businesses and residents in and around Canary Wharf, there are hundreds of restaurants locally to cater for the clientele. Try Boisdale of Canary Wharf, The Gun on Coldharbour is the locals’ favourite, Le Secret Des Rotisseurs, Aniseed for modern Indian cooking, The Gaucho, Roka at Canary Wharf, or if you are looking for a waterside view visit The Tea Merchant. Canary Wharf is popular with professional buyers and renters alike, who are looking for the convenience of the business district on their doorstep, especially those who work long hours and want to be able to walk to work. There is a range of good schools to accommodate the growing number of families living in the area. With more development planned in the area the residents of the area is looking likely to diversify even further. There are many activities available locally to entertain the growing residential population, you will find Mudchute Farm on the Isle of Dogs, which will keep children entertained for hours, and for those looking for something more exciting there is the Docklands Sailing and Watersports Centre, offering activities including kayaking, sailing, windsurfing and power boating. Throughout the year there are also many events planned in and around Canary Wharf including open air concerts, food markets, and even an ice rink in the winter. Due to the complete transformation Canary Wharf has undergone in the last thirty years there are few cultural attractions in the area, although the three large shopping centres and hundreds of restaurants and bars is enough to keep most entertained throughout the working week and weekends. For those with an interest in history the London Museum Docklands, which has exhibitions focusing on the history of the area, is worth a visit. The museum also offers an evening guided ‘ghost walk’ around Docklands. Canary Wharf is also home to one of the UK’s largest collections of public art which you can see by simply walking around the area through the docks, parks and skyscrapers. Another free attraction is The Crossrail Place Roof Garden, part of the Canary Wharf Crossrail station, which is a free public indoor oasis. With so many transportation options, Canary Wharf is well connected to the city so all the cultural hotspots are a short journey away. Stirling Ackroyd Estate Agents Canary Wharf has many excellent properties in the catchment area for many of Canary Wharf’s Ofsted ranked schools. Canary Wharf and its surroundings are now home not only to billion pound businesses, but also a rapidly growing number of professional residents. Mainly residing in Canary Wharf are affluent professionals, namely working in the large finance or law corporations nearby. Modern flats in sleek skyscrapers dominate the landscape in Canary Wharf, however nearby you will also find period homes and warehouse conversions. The ongoing new build developments are opening this area up to a wide range of buyers and tenants, from City professionals to young families and first time buyers. Call 0203 961 7806 now to find out how much you could sell or let your property for.